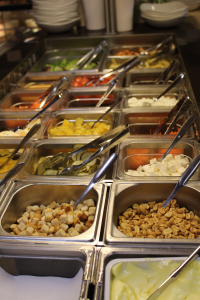 For a light lunch you can create your own salad from our salad buffet. 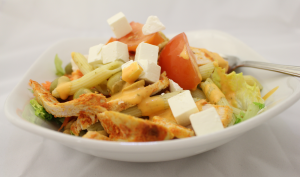 You can enjoy your salad either at the cafe or you can take away. Salad buffet includes our freshly baked bread, as well as a coffee or tea.